LEXINGTON, Ky. (Tuesday, March 17, 2015) – Tom Chace, 68, of Saugus, Mass., topped a field of 1,755 players to win Saturday’s free online National Handicapping Championship (NHC) qualifier at NTRA.com with an overall score of $109.40. Berths to the world’s richest and most prestigious handicapping tournament were earned by the top four finishers, which also included Timothy Averill ($107.20), Bob Weir ($96.40) and Dean Keppler ($96.20). Fifth-place finisher Sheldon Usprech missed out on a trip to NHC 17 at Treasure Island Las Vegas by a mere 20 cents ($96). The free contest hosted by NTRA.com was open exclusively to NHC Tour members. The format consisted of mythical $2 Win and Place wagers on 10 mandatory races across the country. The quartet of leaders from Saturday each earned an automatic berth to the Daily Racing Form/NTRA National Handicapping Championship, including four nights at Treasure Island and travel reimbursement (up to $400). January’s NHC 16 offered more than $2.3 million in cash prizes including an $800,000 first-place prize won by John O’Neil, whose win also earned him an Eclipse Award as Handicapper of the Year. Under a new NHC Tour points structure introduced this year, Saturday’s online qualifier offered 291,827 NHC Tour points, the most ever awarded in a single contest. The top 176 finishers earned shares of the point pool, from 3,750 for Chace to 308 for the 176th-place finisher. 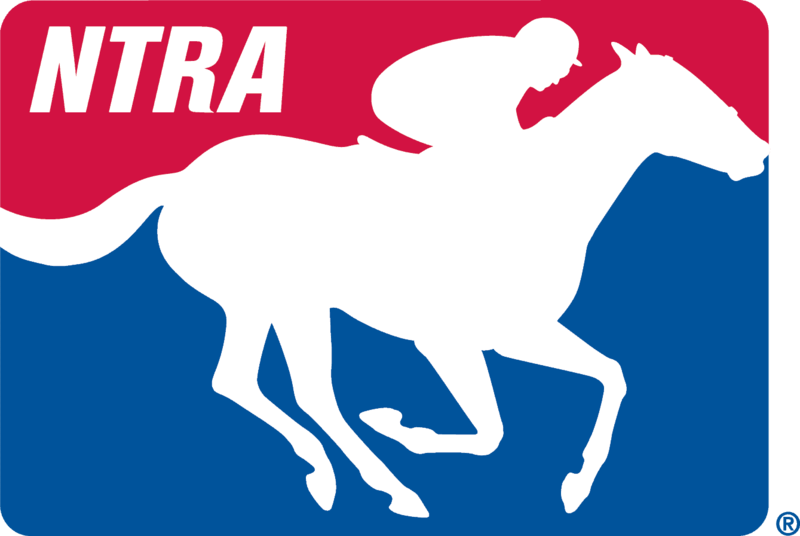 There are four more free online qualifiers to be hosted by the NTRA this year, with the next one set for Kentucky Derby Day, May 2. Dates for remaining contests will be announced periodically throughout the season. For more information on the NHC and NHC Tour, visit www.ntra.com/en/nhc.